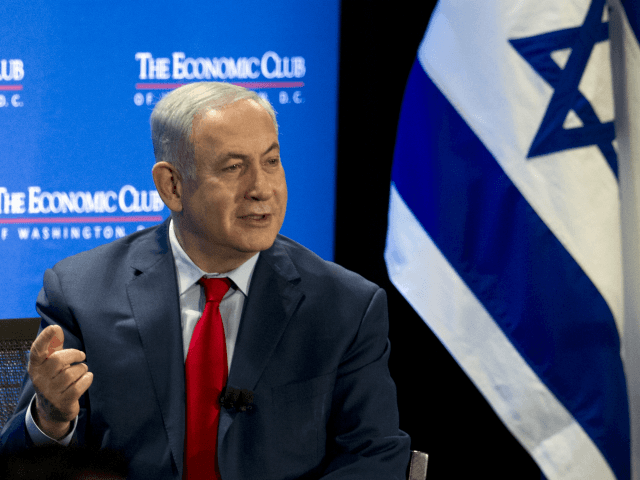 The Times of Israel reports: Prime Minister Benjamin Netanyahu said Wednesday that Israel will prevent its enemies from obtaining nuclear weapons after its military admitted it carried out a 2007 air raid against a suspected Syrian nuclear reactor. It was Netanyahu’s first comment related to Israel’s admission early Wednesday that broke a more than 10-year official silence surrounding the raid, though it had always been widely assumed that Israel was responsible for the strike. The admission, along with the release of newly declassified material related to the raid, comes as Israel intensifies its warnings over the presence of its main enemy Iran in neighboring Syria.